The Software Engineering Laboratory provides general purpose computing facilities to the students of Software Engineering discipline. 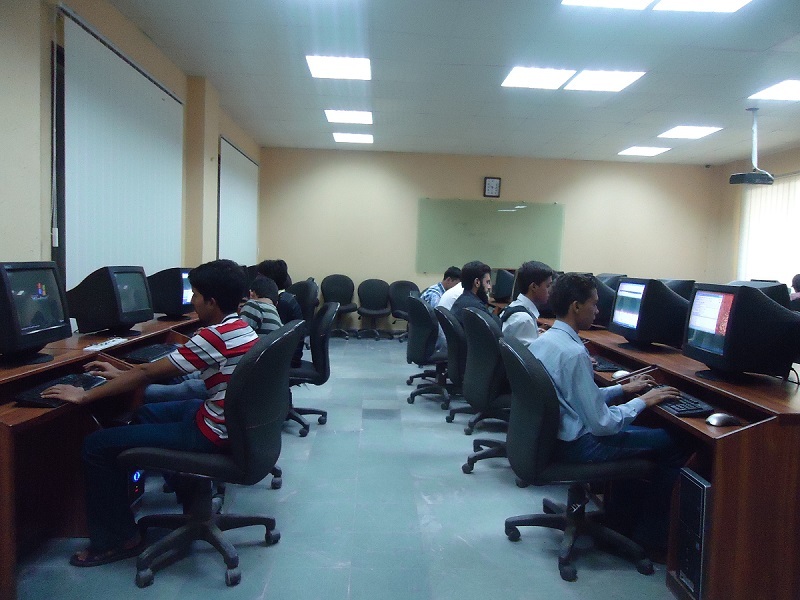 The lab is equipped with thirty computers with latest specifications and the state of the art software tools and applications. This lab is fulfilling the requirements of courses related to software technologies, computer networks and internet technologies. 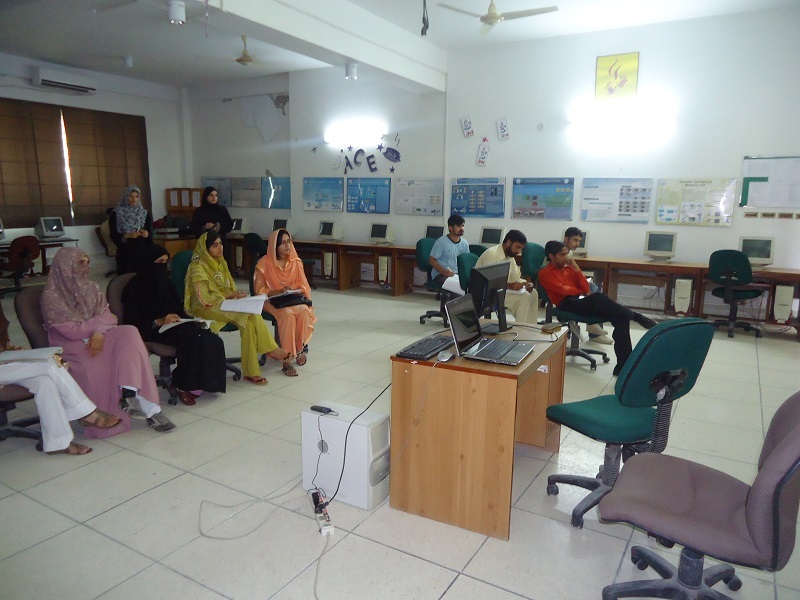 The purpose of this lab is to provide students a facility to conduct experiments related to Computer Graphics and visual programming courses. This lab was solely constructed for research and development in the field of Databases, Web Engineering, Artificial Intelligence and Data mining. 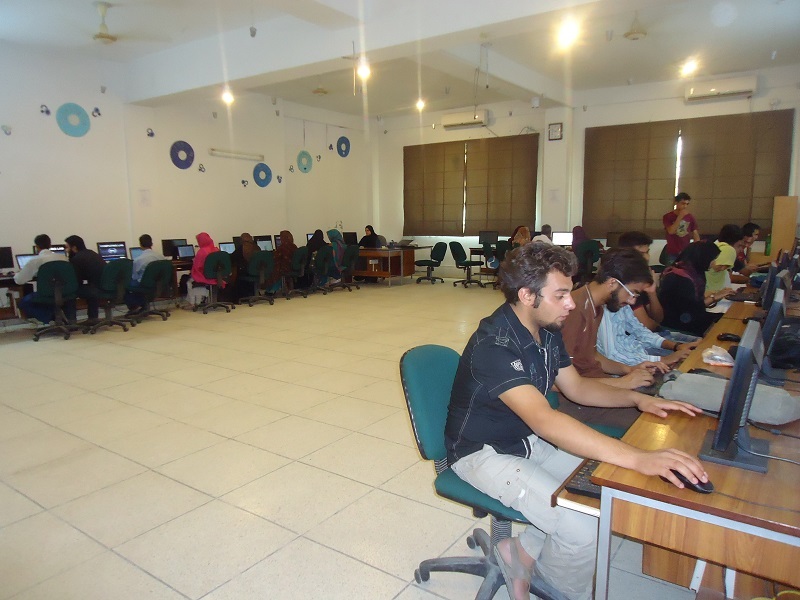 This lab is dedicated for introductory courses including basic programming and computing. 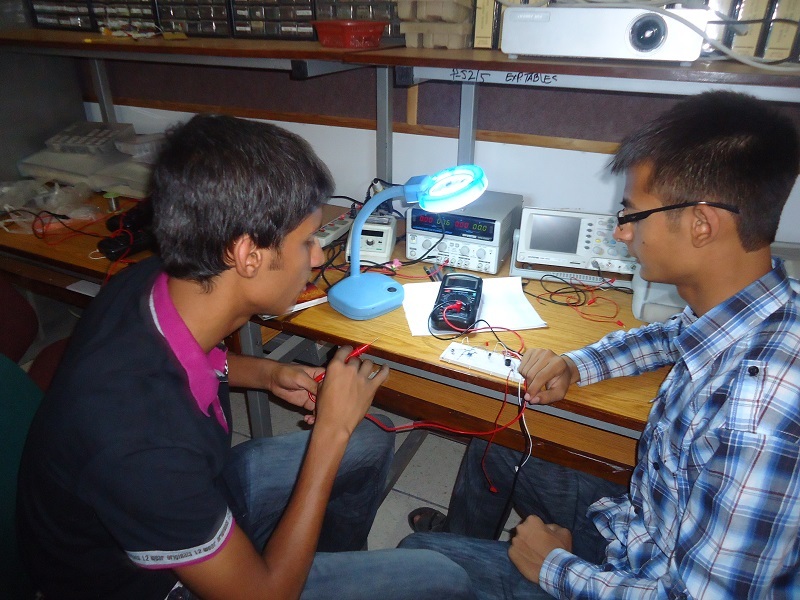 The lab is equipped with latest equipment and softwares to facilitate students. 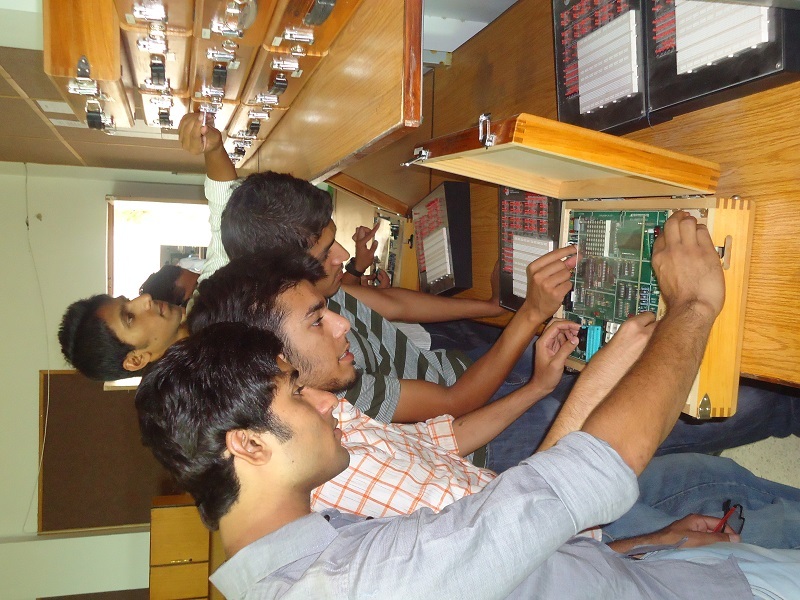 This lab is used by the students of final year to work on their final year project; the lab is equipped with all the necessary facilities that help the students.